Having endured his legendary twelve labors, Hercules, the Greek demigod, has his life as a “Sword-for-hire” tested when the king of Thrace and his daughter seek his aid in defeating a tyrannical Warlord. The movie stars Dwayne Johnson, Ian McShane, Reece Ritchie, Ingrid Bolso Berdal, Joseph Fiennes and John Hurt. 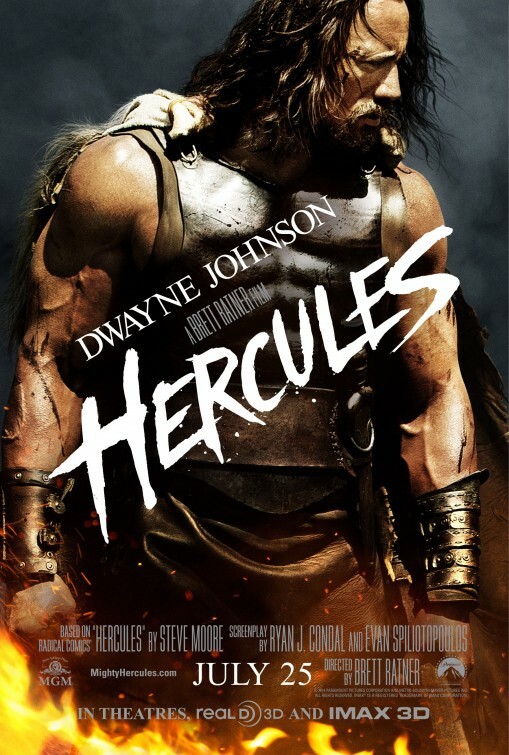 It is based on the graphic novel Hercules: The Thracian Wars.